Revolution Workshop was created from witnessing lives transformed through hand-crafting beautiful Wood Work. 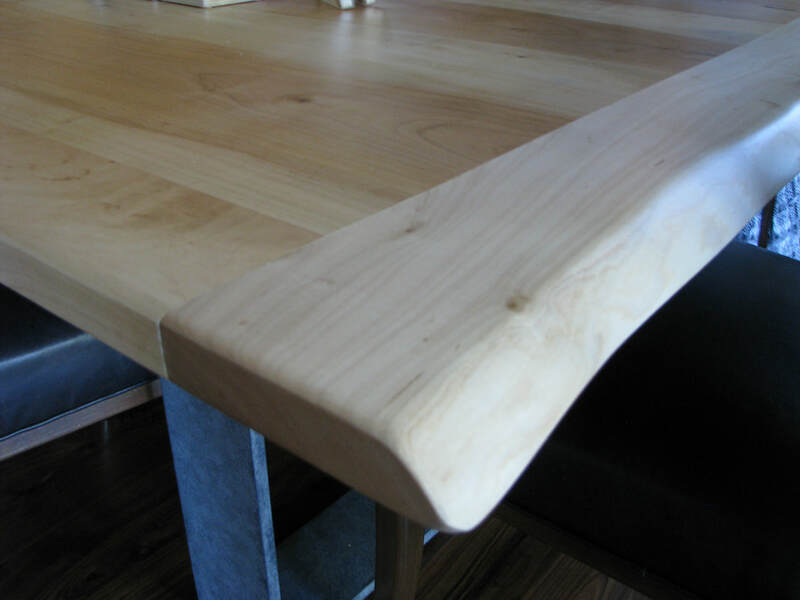 With the ongoing, dire labor shortage in the skilled trades, we decided to build a best-in-class carpentry and design program fused with a custom furniture social enterprise. Our goal is simple: Help solve an ongoing labor-demand issue for skilled trades employers, while transforming lives at the same time. Please support those who help and support us.